Scoot is Singapore Airlines’s long-haul budget carrier, based in Changi Airport Terminal 2. Scoot’s long-haul destinations include Australia, New Zealand, Europe and Hawaii. In June 2018, Scoot merged with Tigerair and expanded its network to 65 destinations in Southeast Asia, India, China, Taiwan and Japan. All Scoot flights operate from Terminal 2, Changi Airport. Scoot built its image as a fun, cool and unconventional, hence its Chinese name: 酷航 literally means “A Cool Airline”. Its official website is equally funky, using the domain name flyscoot and not scootairlines or scootair! Scoot’s stretch seats offer 50% more legroom than standard seats and are located at the front row. The additional legroom, of course, comes with a higher price tag. Theses seats are only available on Boeing 787 Dreamliners and Airbus 320. Scoot charges a processing fee when you book air tickets online – SGD6 when you pay via AXS machine or SGD20 when you pay via credit card or Paypal. The best day to book Scoot airfares is a Tuesday, known as Scoot Frenzy Tuesday or Take-Off Tuesday. Scoot’s promo airfares on Tuesday can be very cheap but the offer period is very short-lived and usually ends at 2pm on the same day. Being a low-cost carrier, Scoot airfares are usually priced lower than full-service carrier. However, at times, Singapore Airlines (SIA) may also offer very competitive airfares to Perth, Sydney, Osaka and Taipei. So before you go budget and book Scoot flights, check and compare against SQ promo fares. 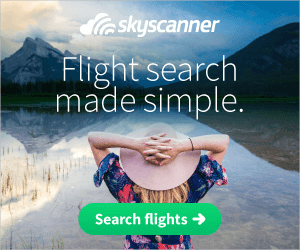 Skyscanner.net is a great tool to search for cheap airfares and compare prices of both budget carriers and full-service airlines. 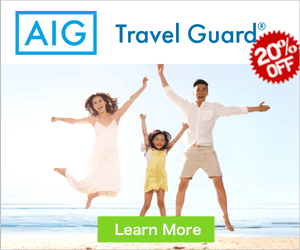 Also, when comparing full-service airfares with budget airfares, you’ll have to be careful and include all those additional fees and charges imposed by budget carriers. Scoot Airlines has been a preferred carrier for globetrotters who travel frequently to Australia’s cities like Perth, Melbourne and Sydney. It has also gained popularity among holidaymakers who love to visit Bangkok, Osaka, and Taipei. Particularly Taipei, many travellers take advantage of Scoot low airfares to visit this haven of night markets and cheap shopping. With the recent merger with Tigerair, Ipoh and Trichy are emerging as the up-and-coming popular destinations too. Looking for Scoot airlines review? Our writer, Jeffery Neo, managed to snag a cheap return ticket on Scoot to visit his friend in Sydney and wrote about his Scoot experince. 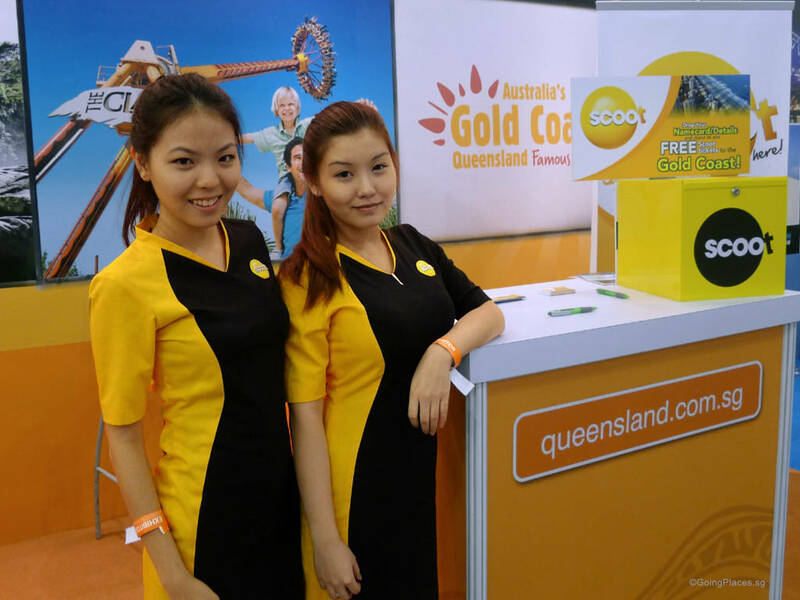 Click to read Scoot Review: Singapore to Sydney.